I hope you all had a wonderful Labor Day weekend-here in the UK it was business as usual yesterday-our three boys started their first day of British Primary School (it went wonderfully!) and we finally received our household shipment from the US! I shared a video on Facebook of the chaos when it first arrived, and another one at the end of the day showing the progress made. 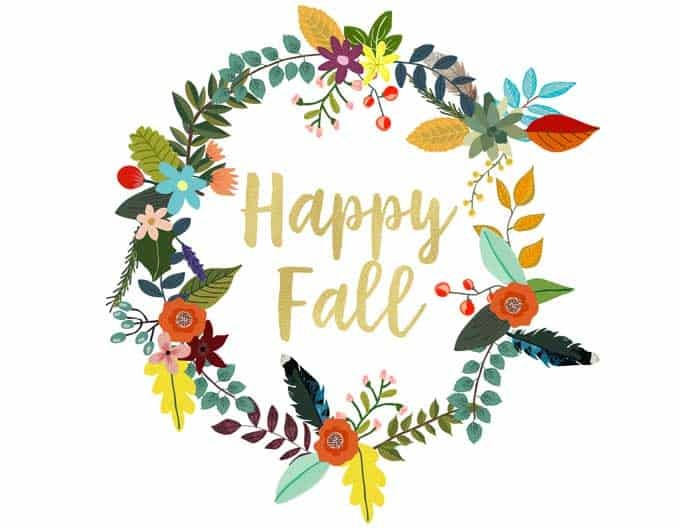 I’m about to continue unpacking and organizing but first wanted to give you all some free Fall Printable Art to help you with your autumn decorating! To print or download the printables simply click on the image to go to the PDF file. Please remember these are personal use only-no resale! I hope you enjoy them-I’d love to see a picture of them in your decor if you use them as well! I’ll be sharing more videos on Facebook as we settle into our new home, and with the kids in school (first time in 10 years of not having at least one home with me!!) I’d like to start to do regular Facbeook Live broadcasts and share more videos with you. If you ever have something you’d like to see feel free to contact me-I love hearing from you! Beautiful as always. One for living room, one in dining room and one on stairwell. Thank you so much for taking time away from your unpacking to make these. I love all three. 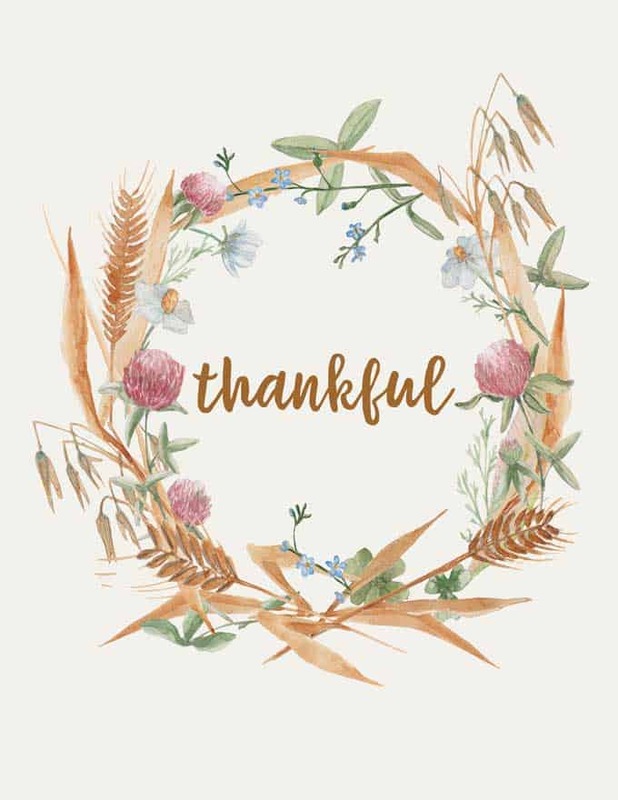 Thank you for the beautiful printables! I’m using a lot of navy this fall and the “Happy Fall” wreath is perfect! Just came across these and LOVE them! I am going to print these right now, in time to display for Thanksgiving! :) Thanks so much! the PTE, you will get the exam result within five business days. Refused term paper will enhance the chance of the student of failing in examinations. It will help to ensure that you maintain your physical health. to make special mention of a point. This is named “Early Admissions”. you must plan to read it before you submit. Click here to know more details about customs broker at Sydney. 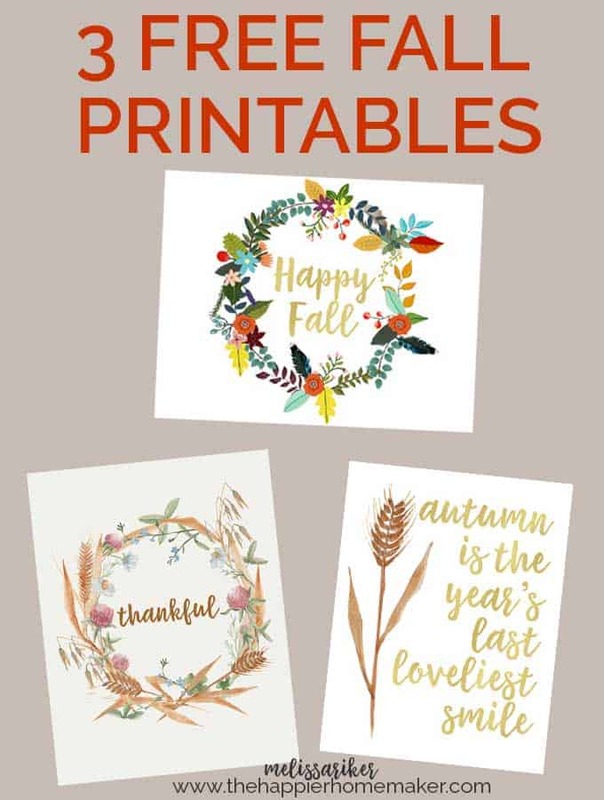 Thanks for the beautiful fall printables, and another great news letter!! Keep up your good work, we all enjoy it. Thank you so much for these! 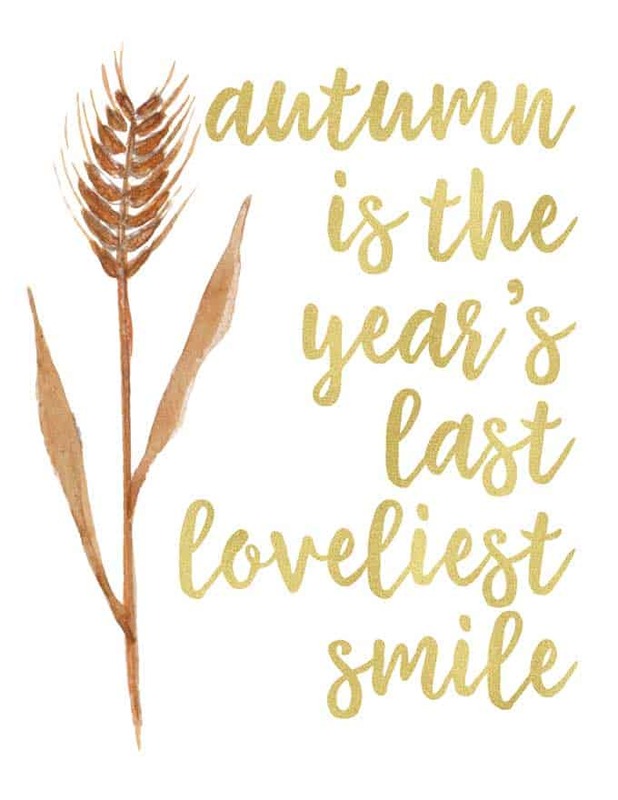 I printed one out and used it in my fall display on my buffet, looks beautiful!